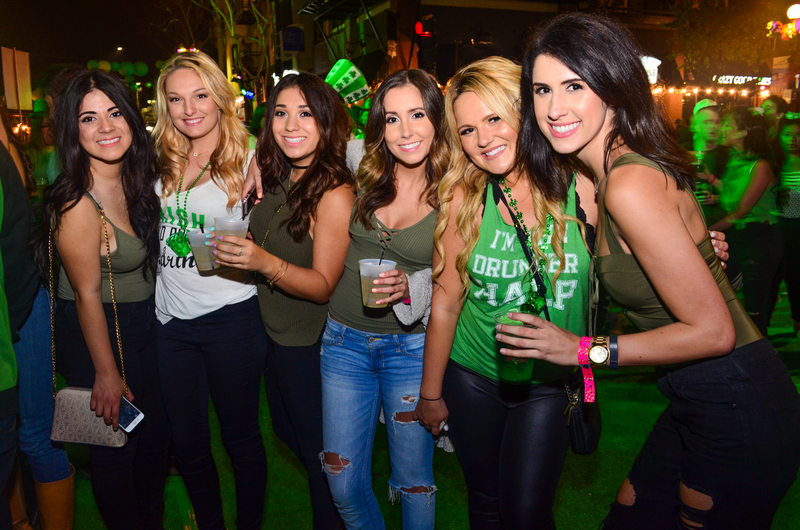 Shamrock 2019 San Diego at Gaslamp Quarter is back for its 25th year! 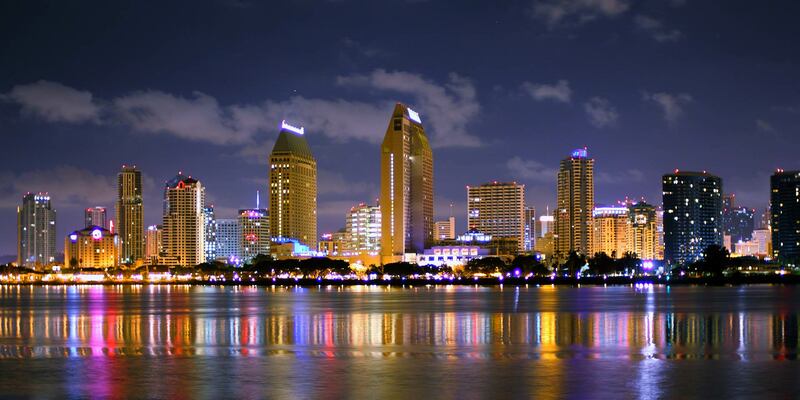 ShamRock is the biggest Saint Patrick’s Day festival you will find in all of San Diego. ShamRock will take place on March 16, 2019 from 2 p.m. to 12 a.m. There is an expected attendance rate of over 20,000 coming from all of the U.S. to celebrate this Irish themed holiday. This block party will have three- stages of non-stop music and to top it all off will be covered in 50,000 square feet of green astroturf. 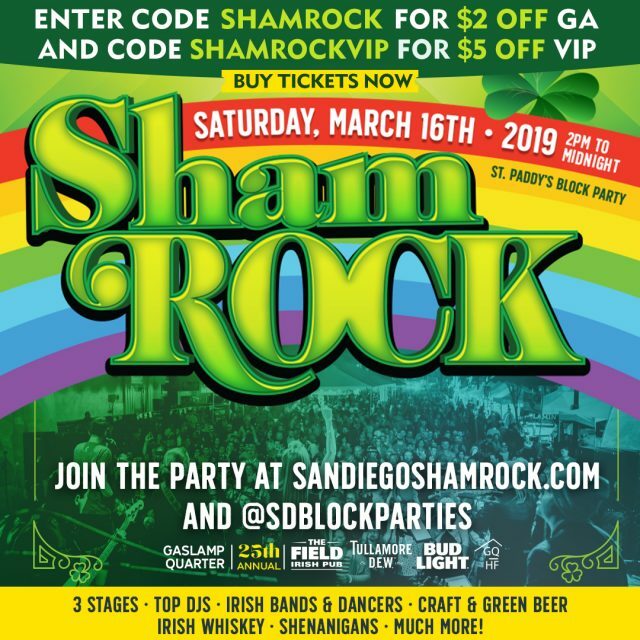 ShamRock San Diego will have a variety of music from nationally recognized Irish rock bands to top ranked DJs, this line-up is guaranteed to have sounds for everyone. Complete it with the hottest plaid-clad go-go dancers and traditional Irish steppers by their side, making St. Patrick’s Day one to remember! Feeling lucky? Make way to the ALL NEW ShamROCK Shenanigans Street for a variety of Saint Patrick’s Day-themed games! There is no question where you should be spending your Saint Patrick’s Day, unless it is at ShamRock 2019! Tickets to this event start at just $30 for General Admission and $70 for Lucky Leprechaun VIP. Grab your tickets, friends, enjoy that green beer or Irish Whiskey and, get ready for one clover shaking good time! 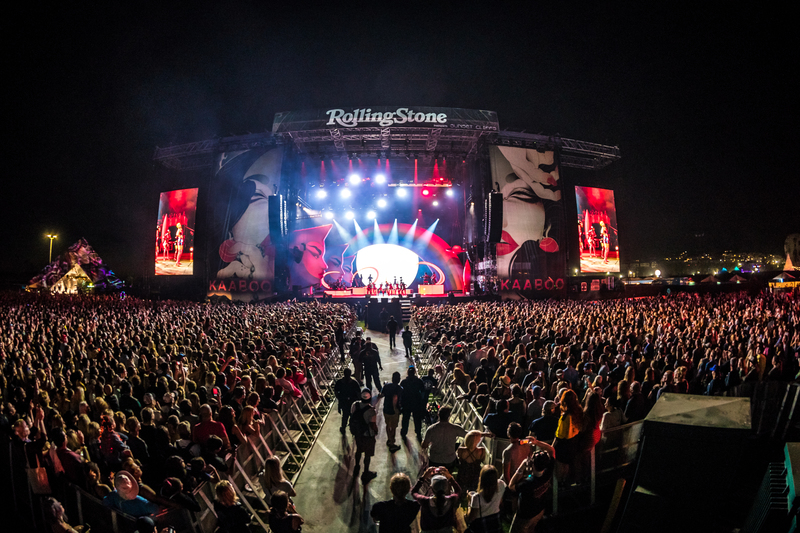 Click Here for ShamRock Tickets and use promo code SHAMROCK for GA and SHAMROCKVIP for VIP tickets! 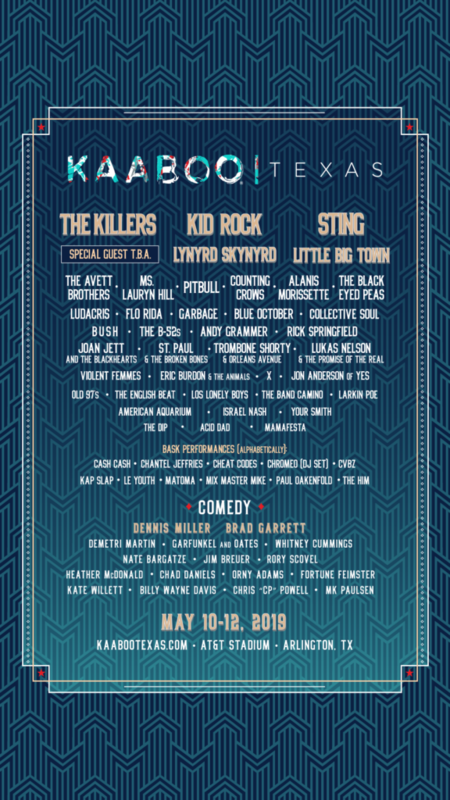 Get your tickets, passes, wrist bands and VIP admission tickets today before they sell out and prices go up. Discount code SHAMROCK will save you GA $2. 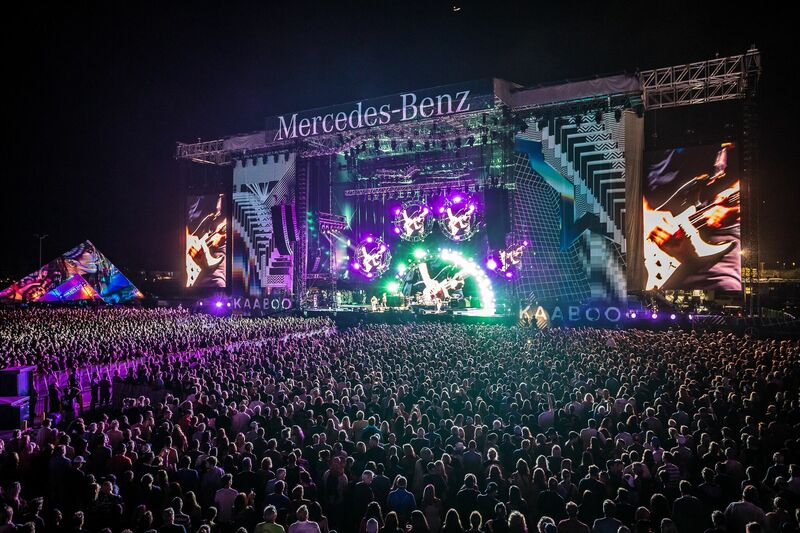 SAVE $5 off VIP tickets using promo code SHAMROCKVIP.